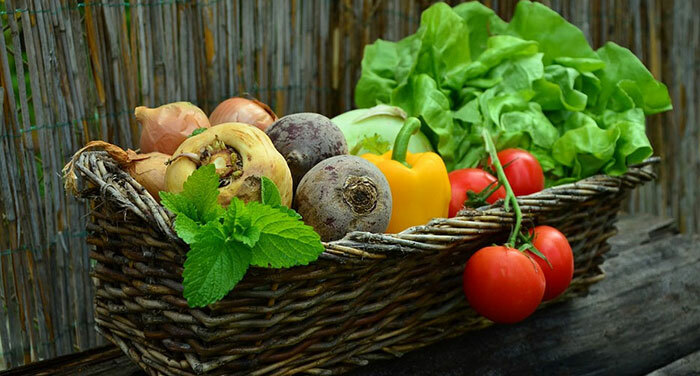 More and more people are experiencing the thrill of growing their own fresh vegetables yet the specialist knowledge required to succeed at this can be daunting. Not only do different vegetables need sowing and planting at specific times but they also need spacing correctly, planting in the correct position and protecting from pests. The techniques vary from plant to plant and just knowing when to feed or harvest them can often save your whole crop from spoiling. Design your vegetable garden with the free trial version vegetable garden planner by GrowVeg.com. Vegetable garden planning specialists GrowVeg.com also provide a series of online guides to growing fruit, vegetables and herbs in your own garden. To make the process simple, GrowVeg.com have created a series of free online Grow Guides listing all the important information for more than 80 fruit, vegetables and herbs from their extensive database. Moreover, with the web site's online vegetable garden software tool you can plan, space and rotate crops in your backyard vegetable garden. Each plant contains a full listing of all the vital factors that enable it to be grown successfully together with information on troubleshooting and harvesting. As well as the plant information for easy vegetable gardens design, gardeners can add their own growing tips and advice. The thousands of people who use GrowVeg.com will be using this kitchen garden planner to build up a repository of all the shared gardening knowledge about each crop along with helpful ways to grow them. To complement this there are a series of Grow Guide articles written by gardening experts. These cover topics such as Controlling Pests, Starting a New Plot and Gardening with Children. 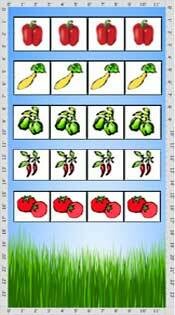 The unique vegetable garden planning tool is used by gardeners to organize their vegetable plots. This online vegetable garden software makes it simple to create plans, print customized planting calendars and rotate crops from year to year. Gardeners can opt to receive email reminders of when to sow and plant each of their vegetables for their vegetable garden layout and these link directly to the Grow Guide plant pages. Getting organized in the garden has never been so easy! 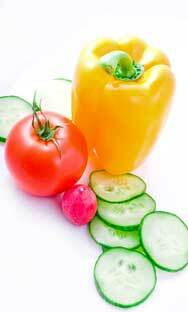 Discover how GrowVeg.com can make planning your perfect vegetable garden easy and enjoyable. The web site offers a wide range of vegetable gardening articles covering everything from starting with seeds through to harvest success. 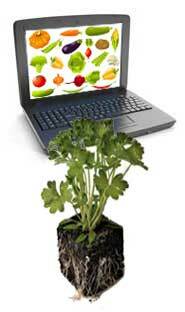 Find out about free trial of the online vegetable garden software. The GrowVeg.com tutorials will help you design a vegetable garden and get your vegetable garden layout up and running in minutes. With vegetable garden software, it easy to plan your vegetable beds, add plants and move them around to get the perfect layout. As the winter months come on, the vegetable gardens design and plan should be ready, and the necessary seeds listed and ordered. It is disappointing in the spring to order seeds which one is anxious to try, only to find them sold out. Window boxes, markers for garden rows, stakes for supports, bean poles, all the little accessories needed in the garden, should be made during the cold weather. When the garden rush is on, there is little time for making these supplies, and one is glad enough to have them ready. As soon as the vegetable garden plans for the coming spring are complete, it will be time to begin starting seeds in the windows again. The year for garden work really has no beginning and no end. BONUS CONTENT – includes articles that help you plan, start seeds, avoid pests and produce a bountiful harvest. Plan your perfect vegetable, herb and fruit garden with Garden Plan Pro – Your Garden in Your Hands. 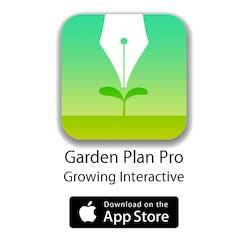 From the creators of the most successful online Garden Planner (GrowVeg.com) with over 200,000 users, Garden Plan Pro combines expert plant knowledge with simple-to use tools.